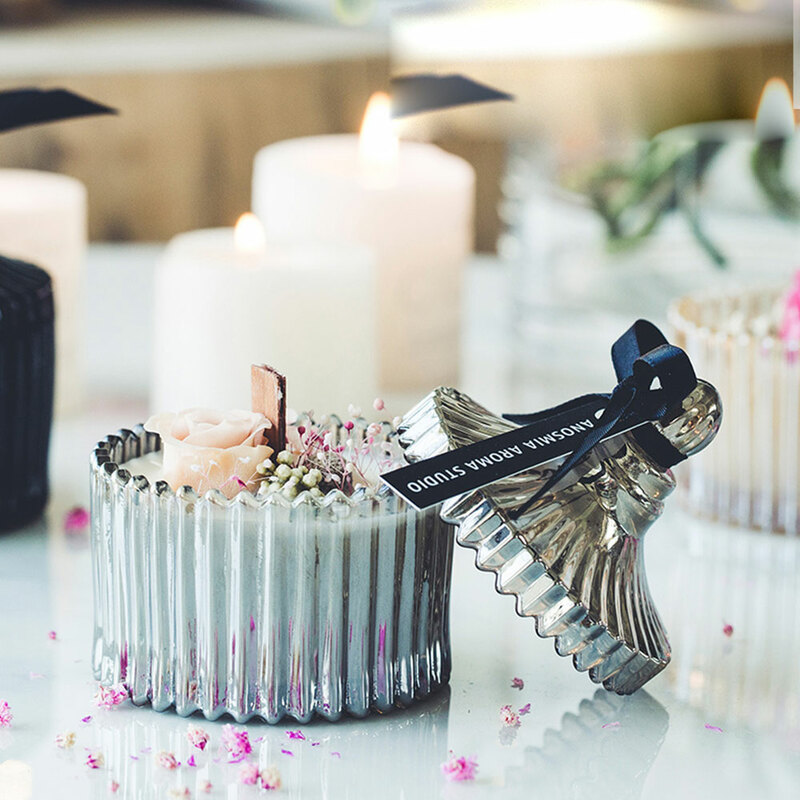 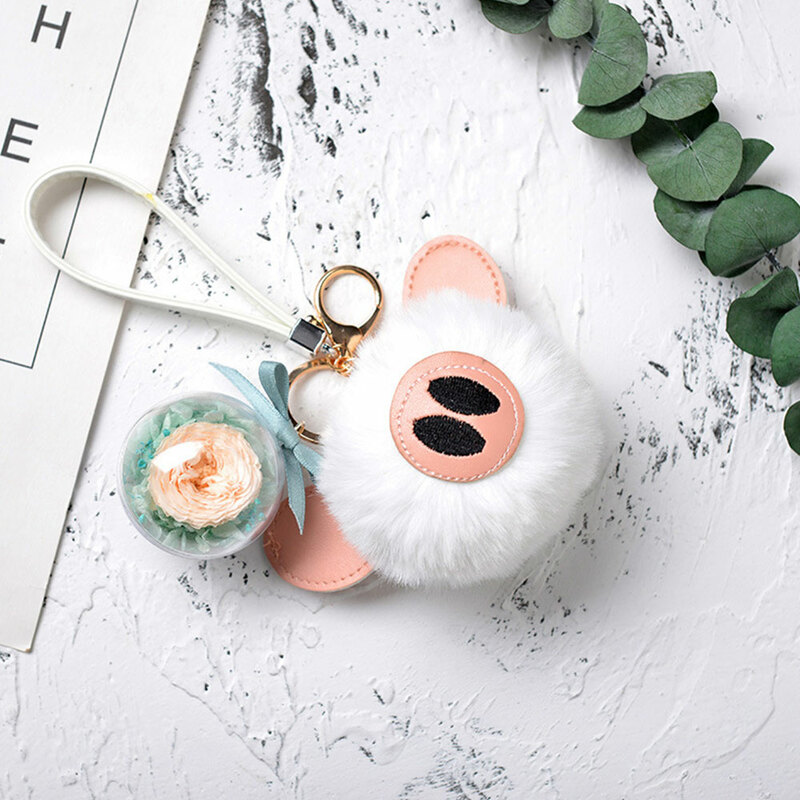 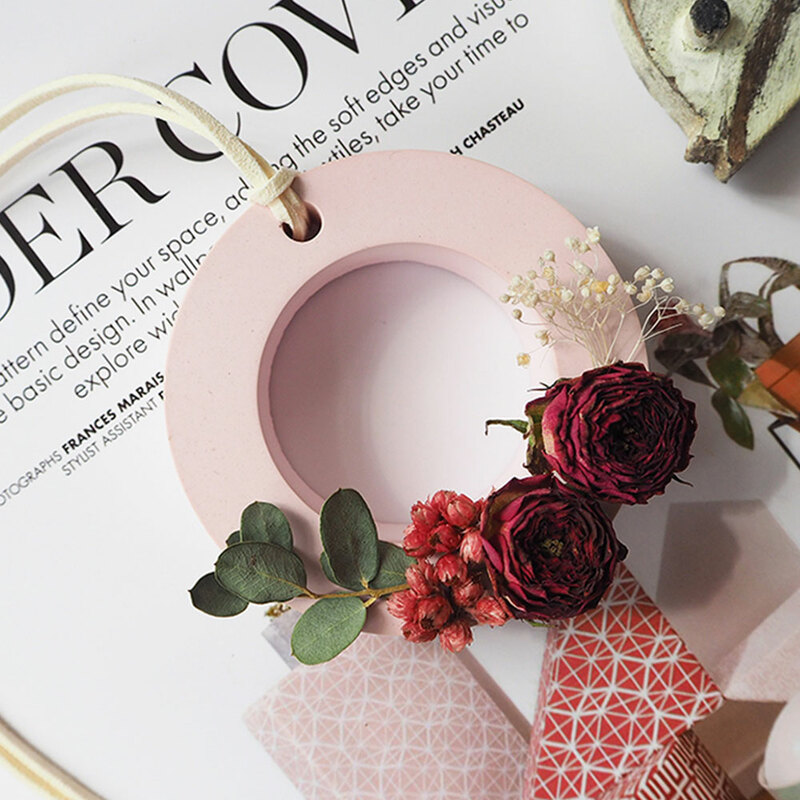 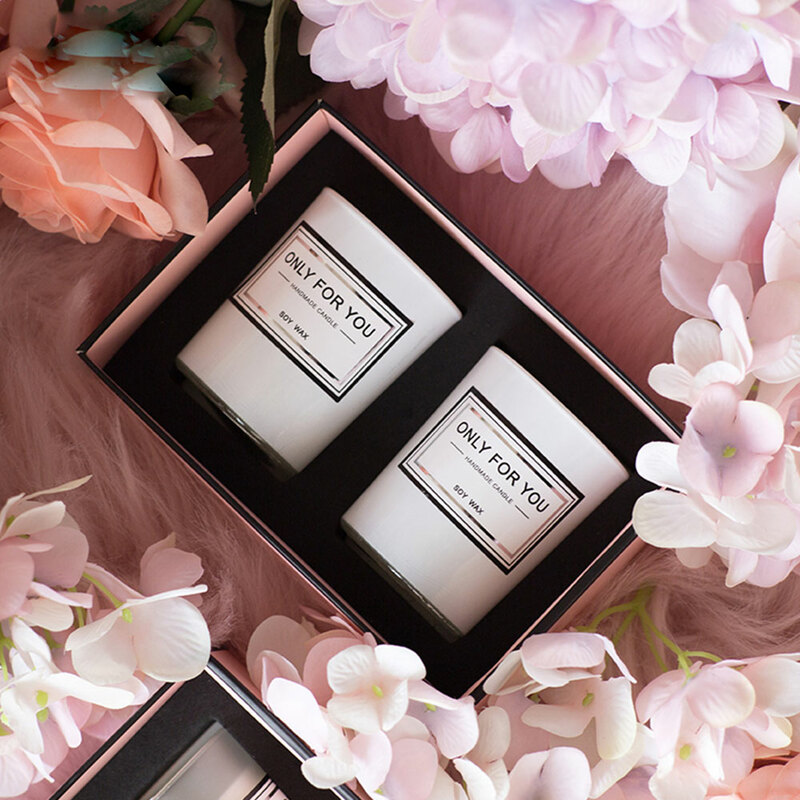 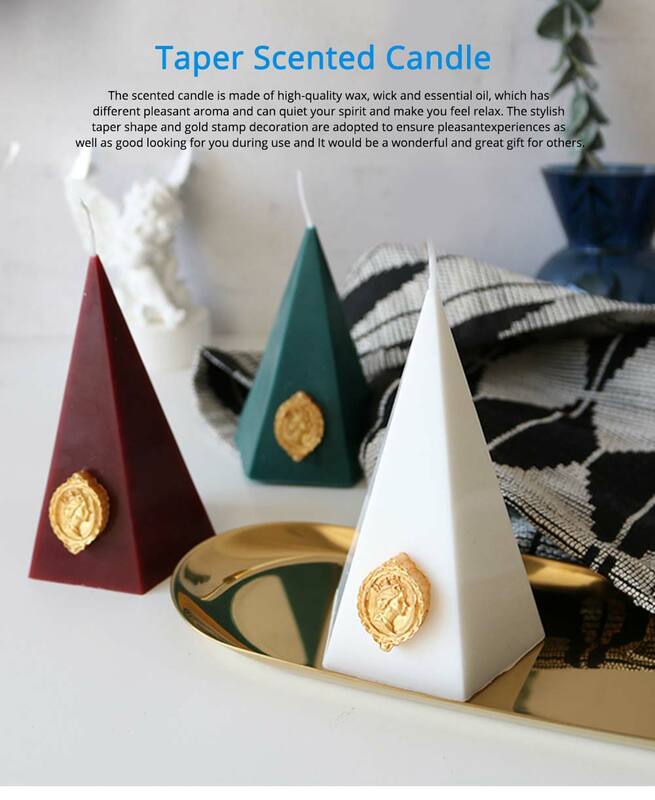 The taper smokeless scented candles is made of high-quality wax, wick and essential oil, which has different pleasant aroma and can quiet your spirit and make you feel relax. 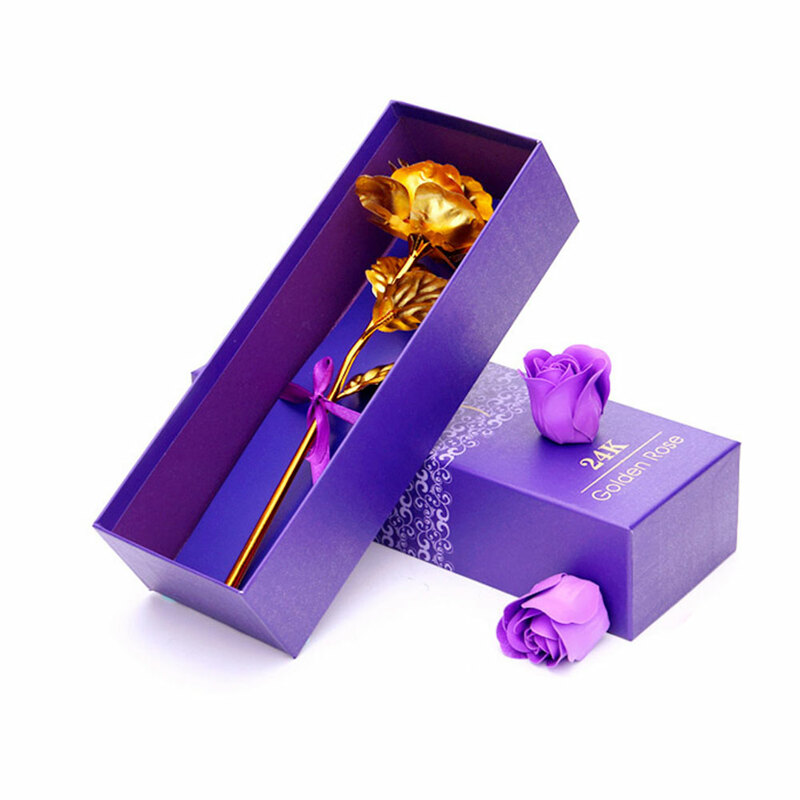 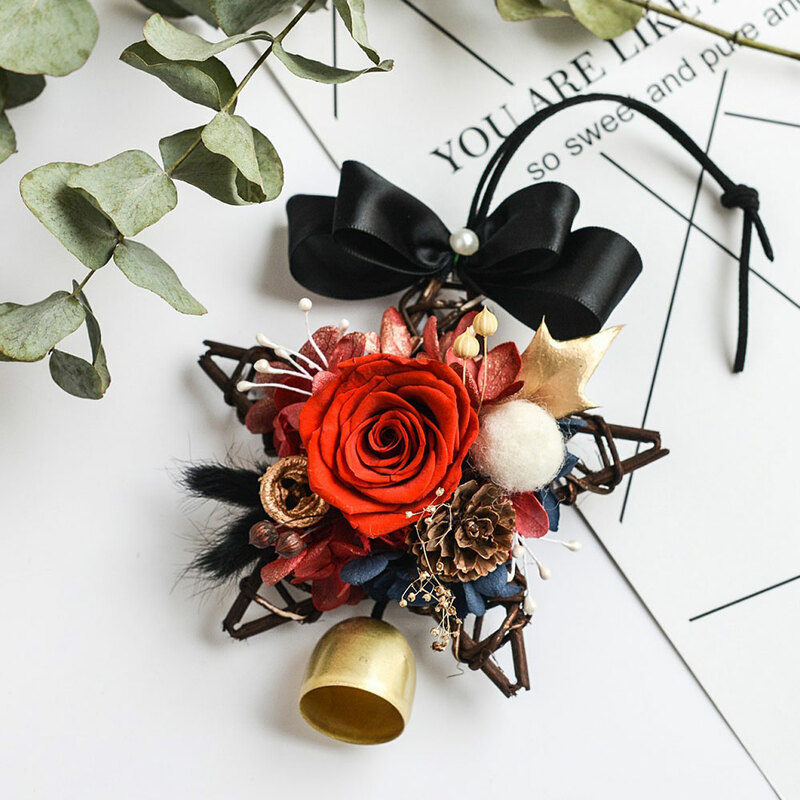 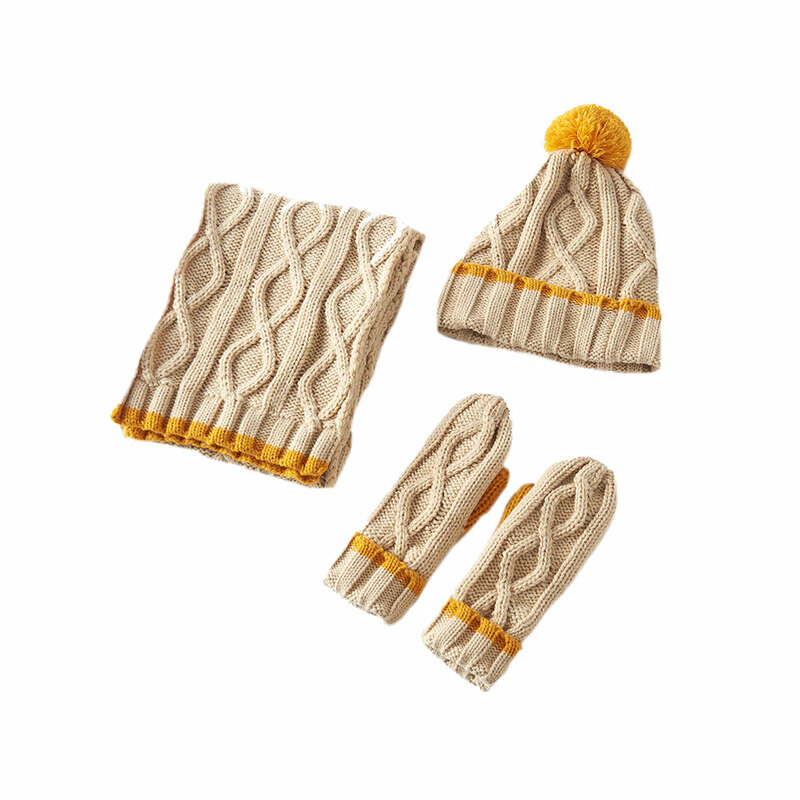 The stylish taper shape and gold stamp decoration are adopted to ensure pleasant experiences as well as good looking for you during use and It would be a wonderful and great gift for others. 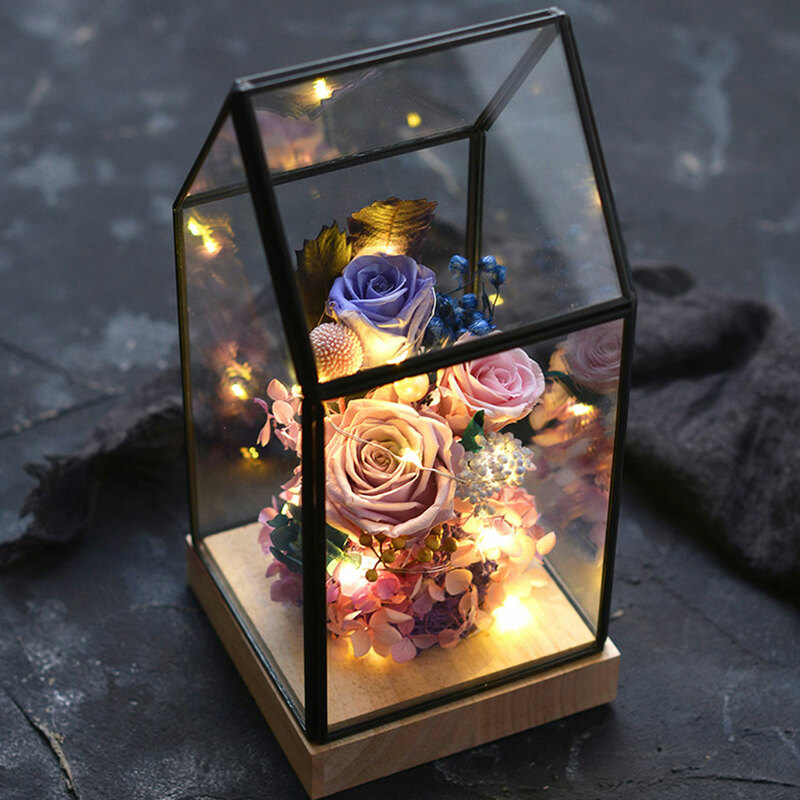 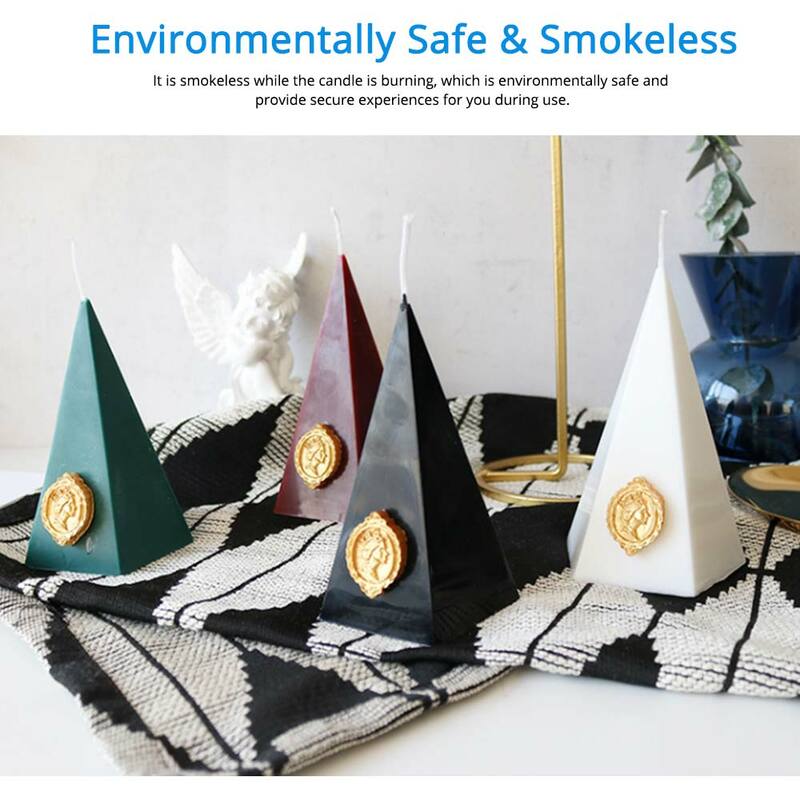 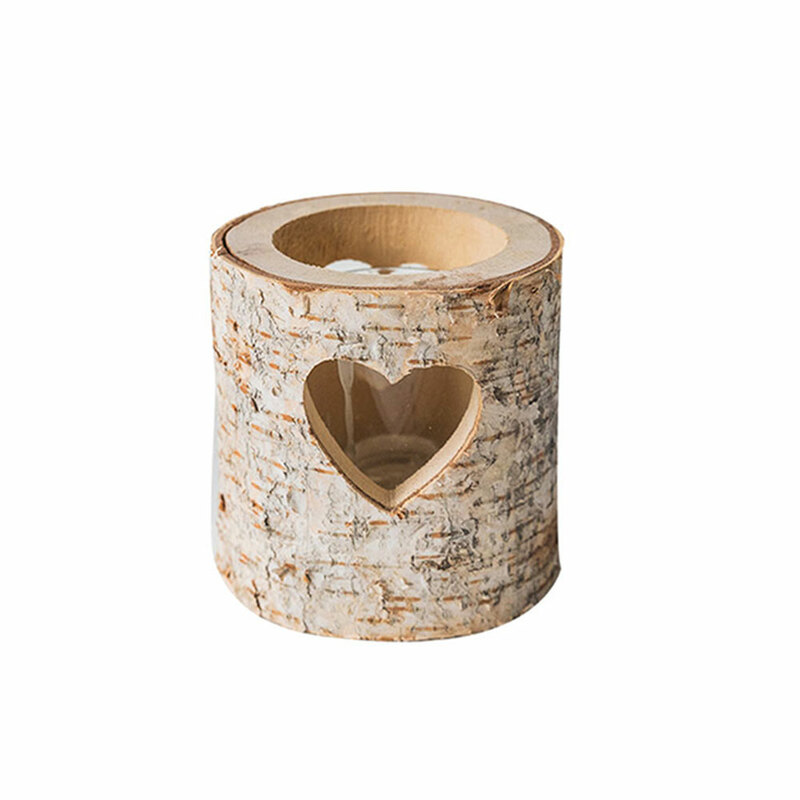 * It is smokeless while the candle is burning, which is environmentally safe and provide secure experiences for you during use. 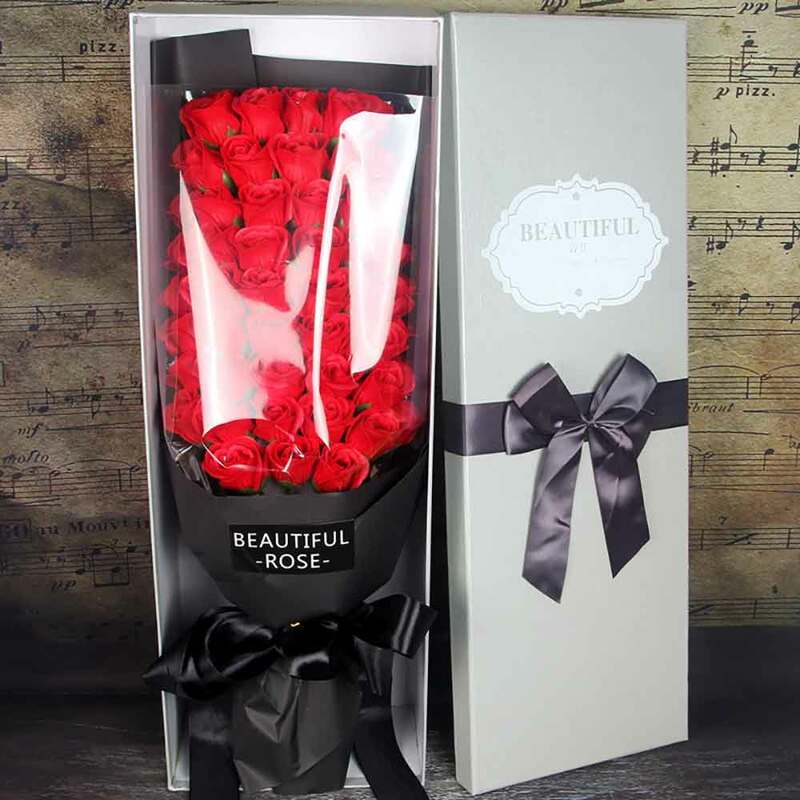 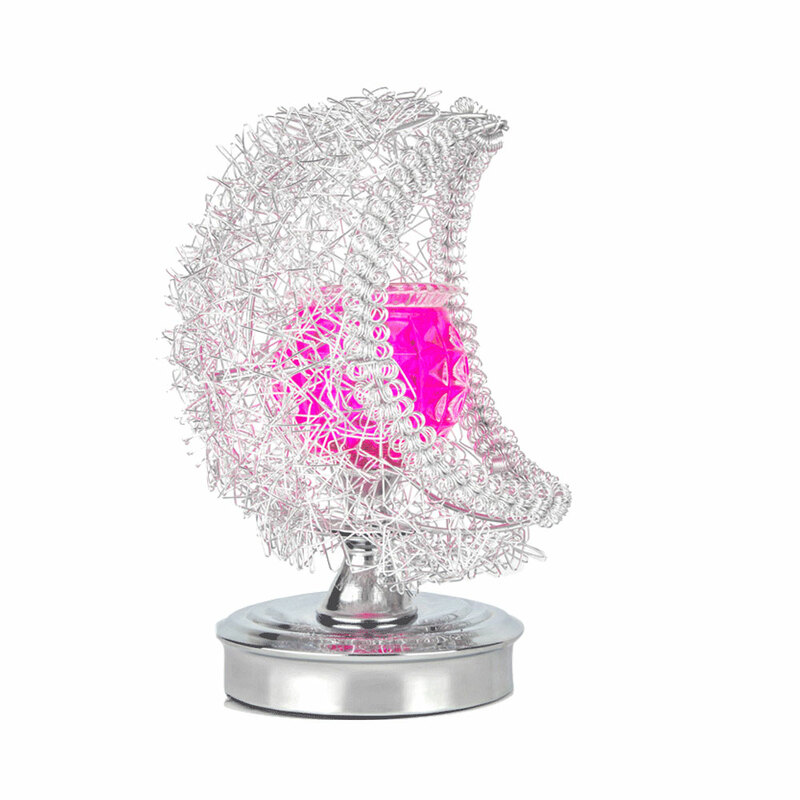 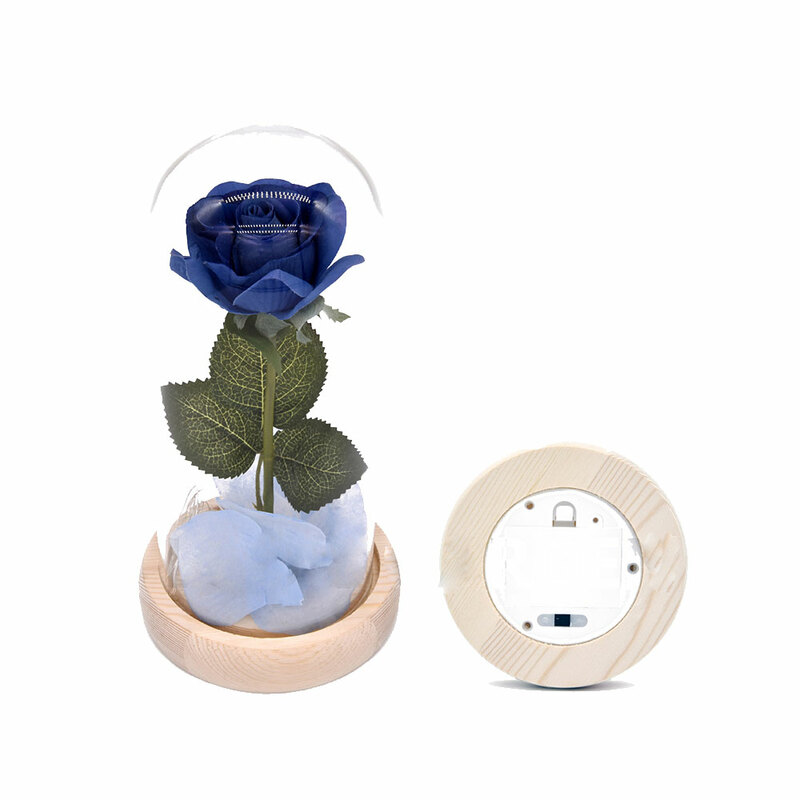 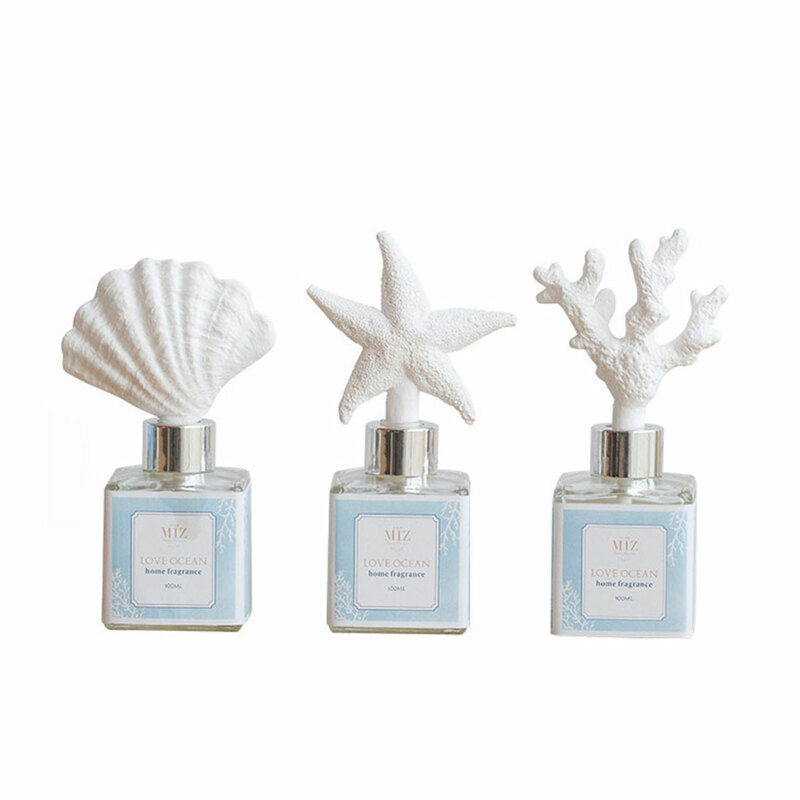 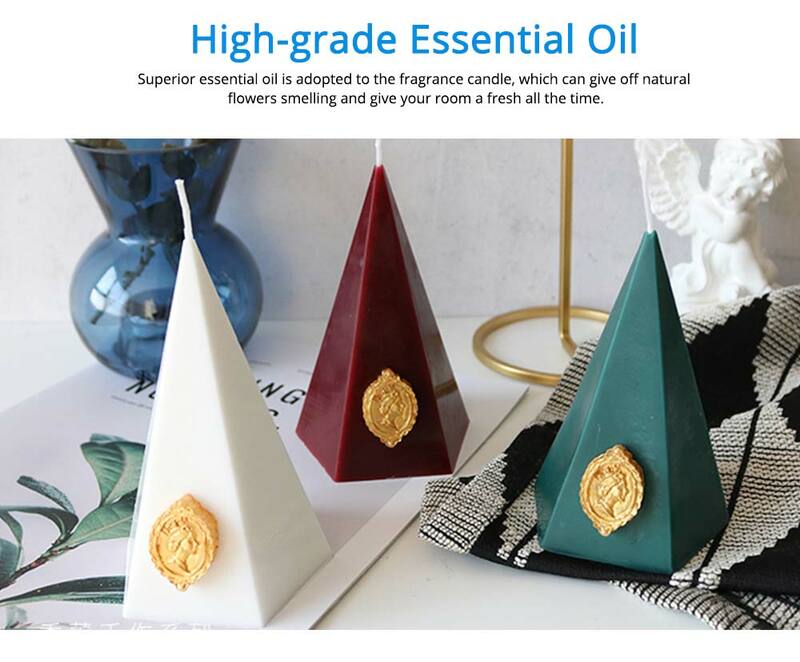 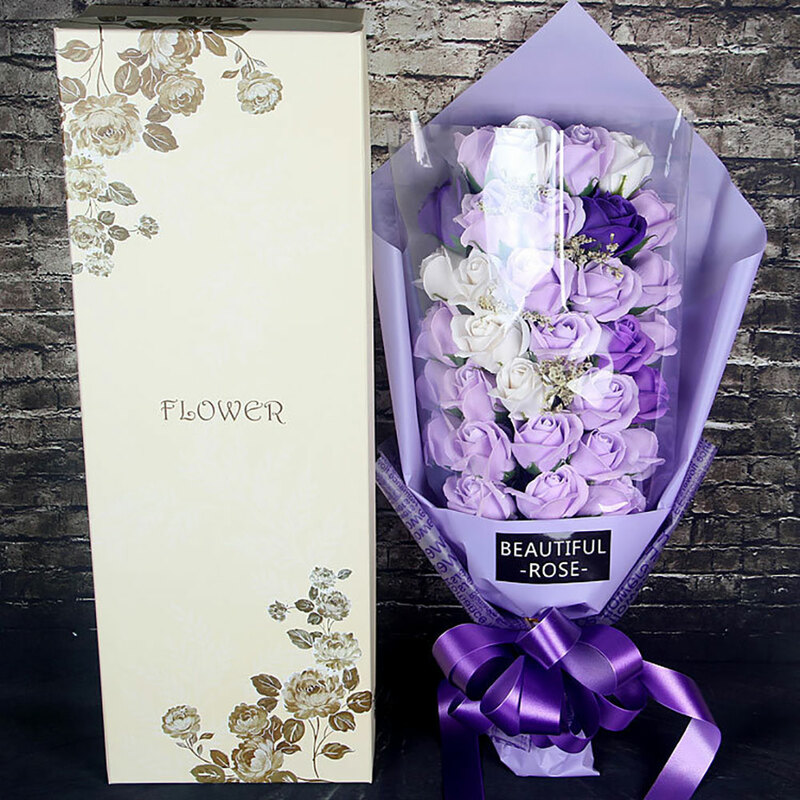 * Superior essential oil is adopted to the fragrance candle, which can give off natural flowers smelling and give your room a fresh all the time. 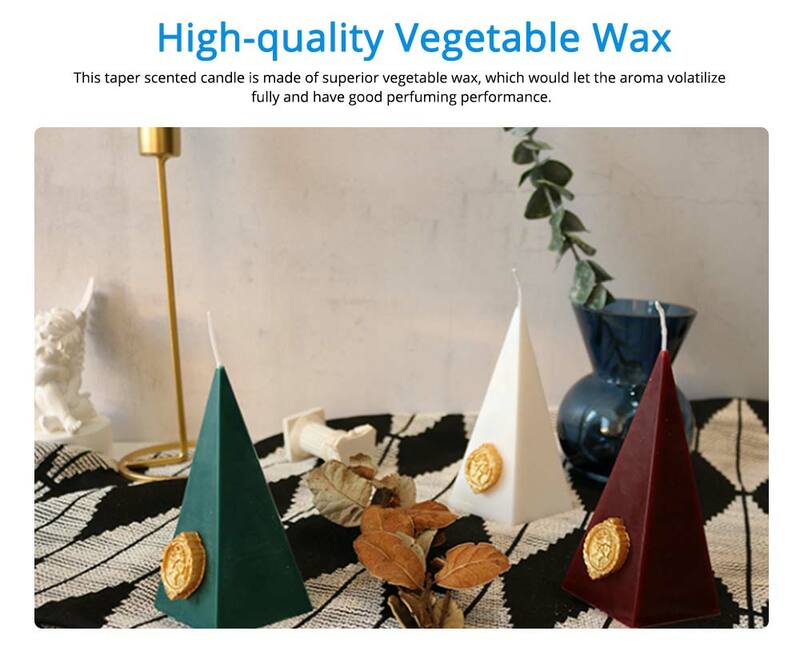 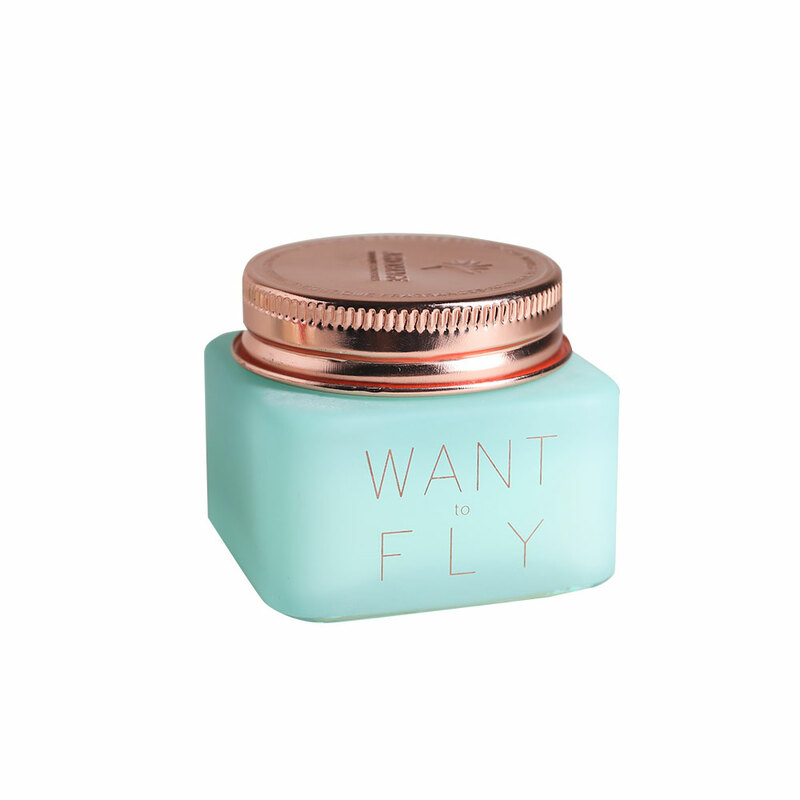 * This taper scented candle is made of superior vegetable wax, which would let the aroma volatilize fully and have good perfuming performance. 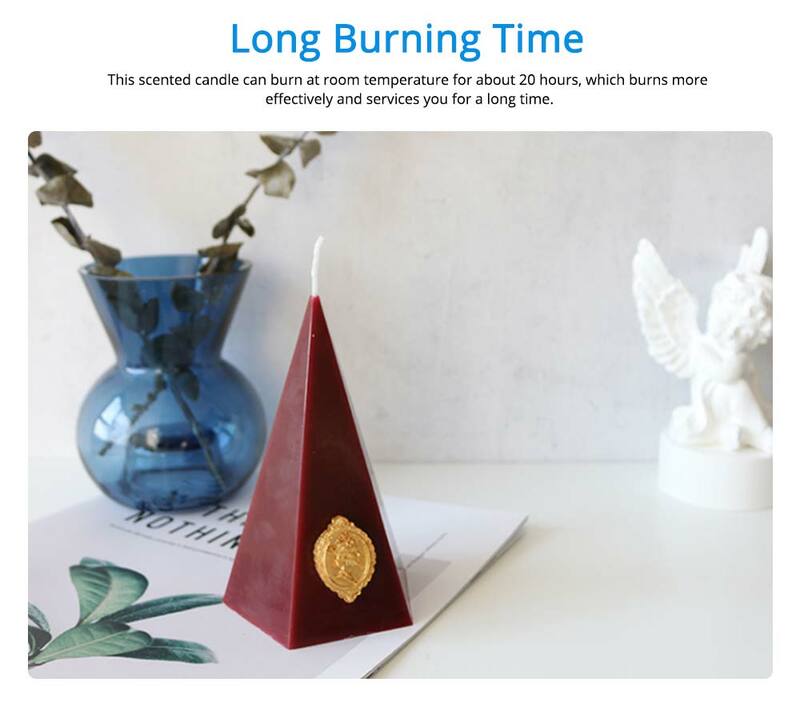 * This taper smokeless scented candles can burn at room temperature for about 20 hours, which burns more effectively and services you for a long time. 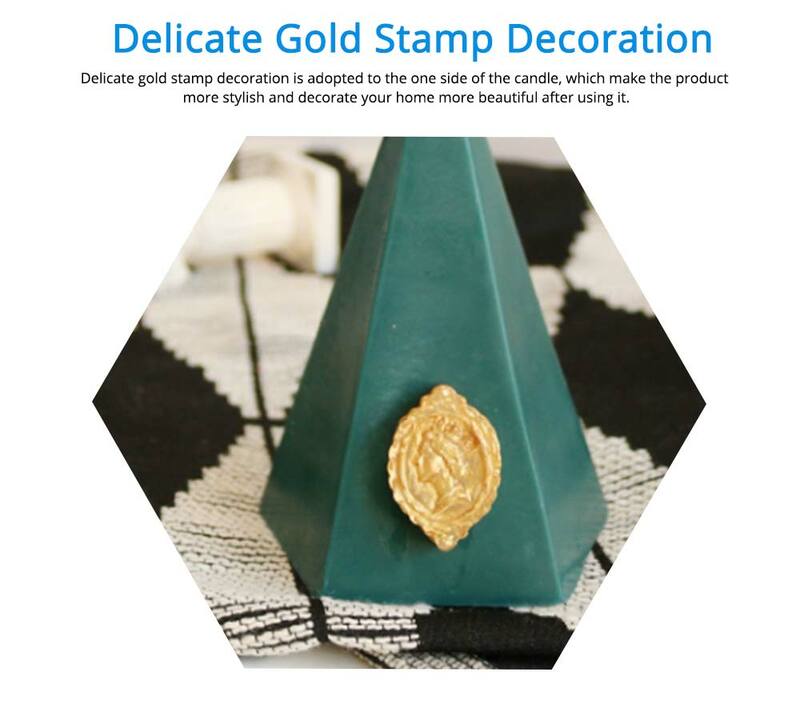 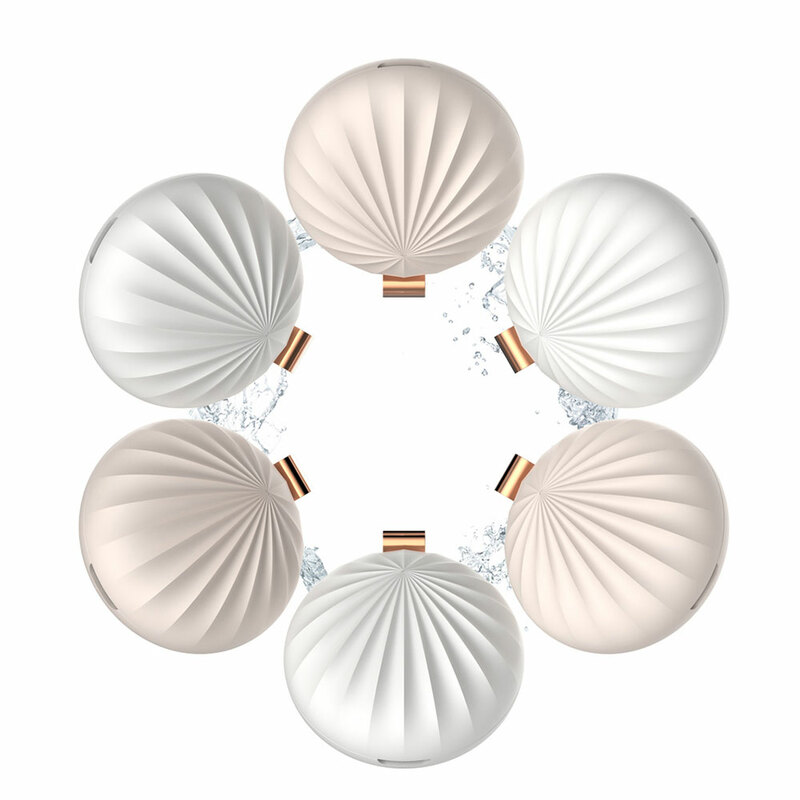 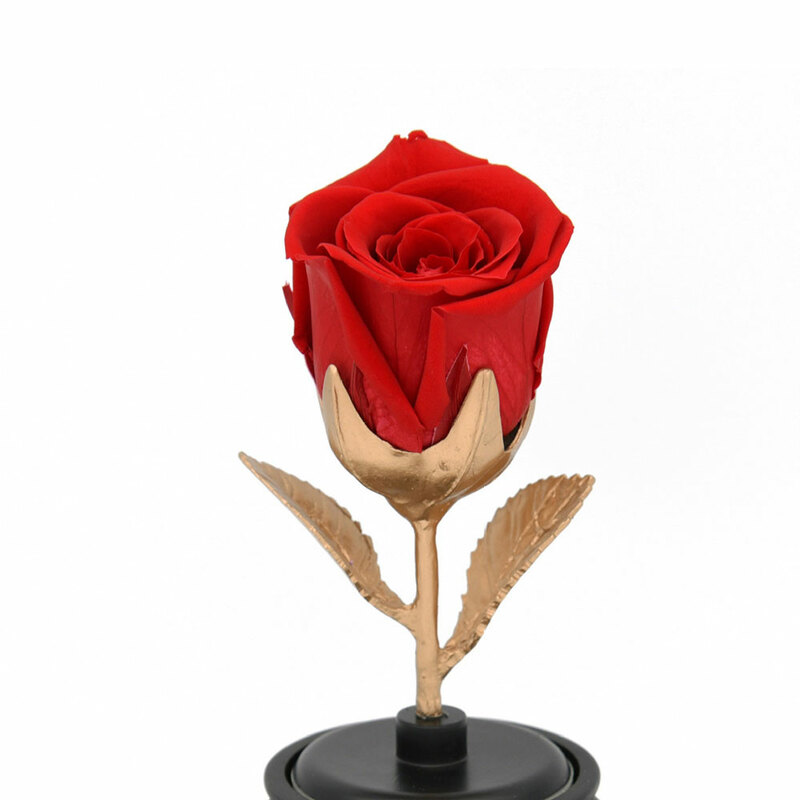 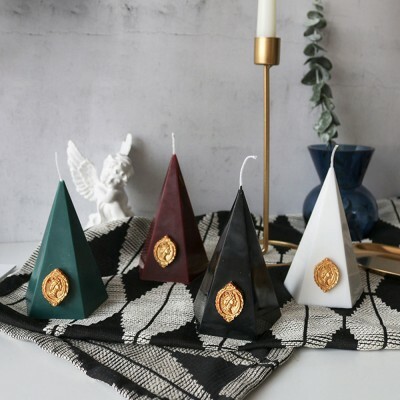 * Delicate gold stamp decoration is adopted to the one side of the candle, which make the product more stylish and decorate your home more beautiful after using it. 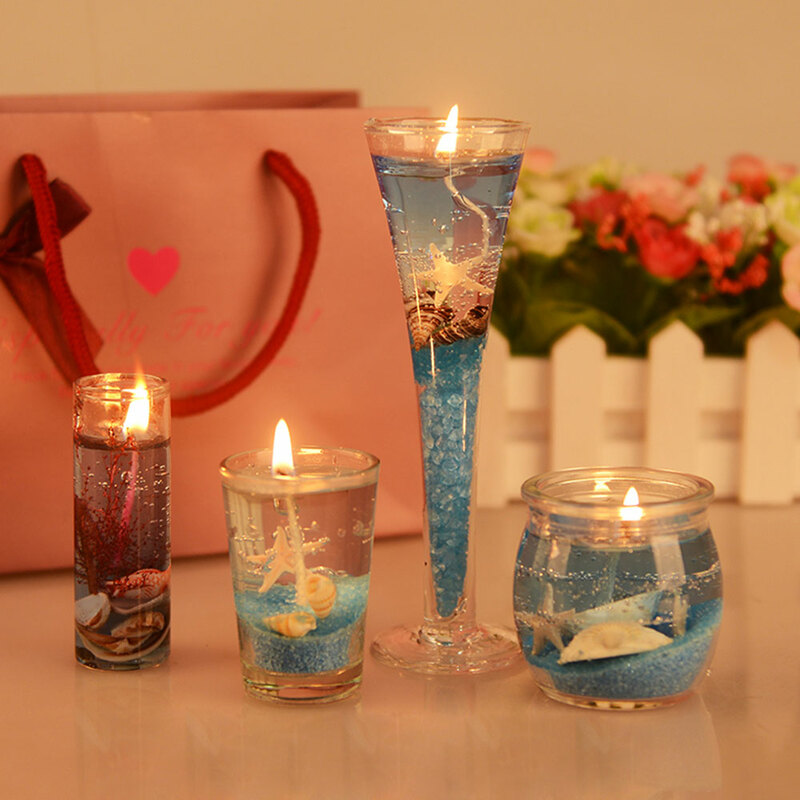 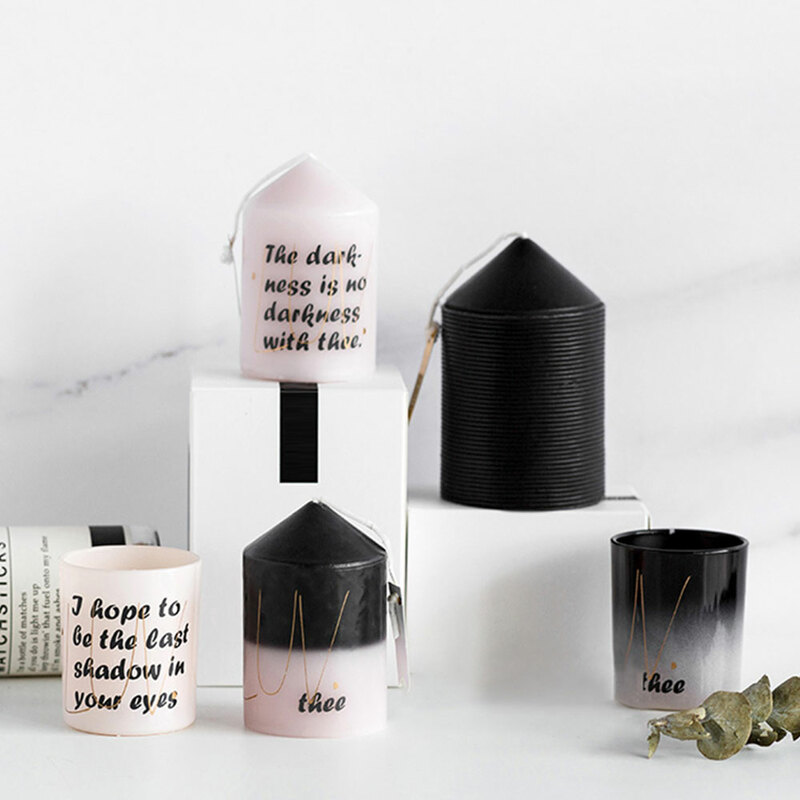 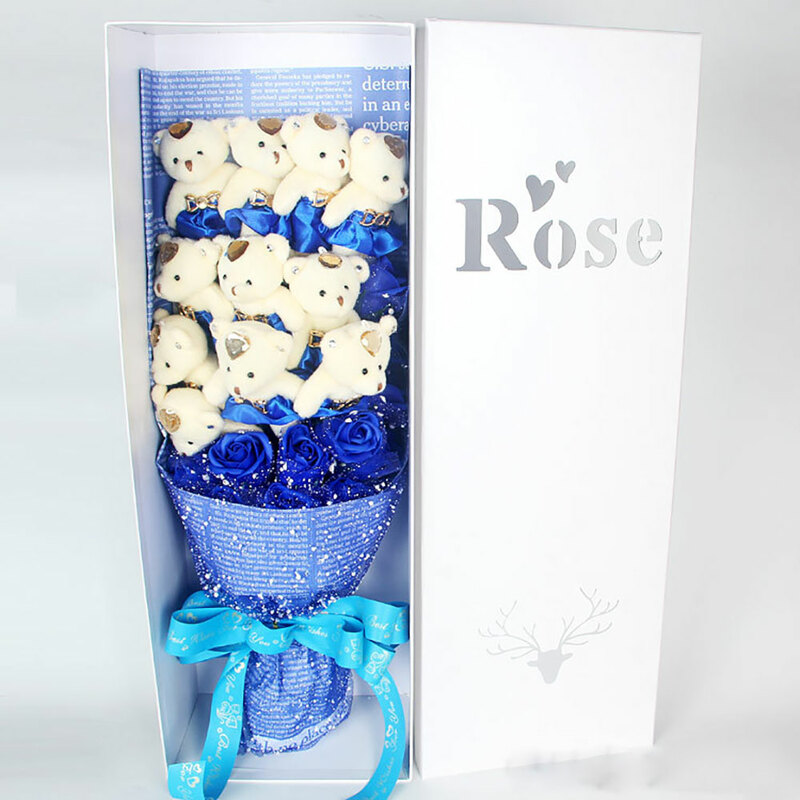 Candle should be stored in cool, dark and dry places. 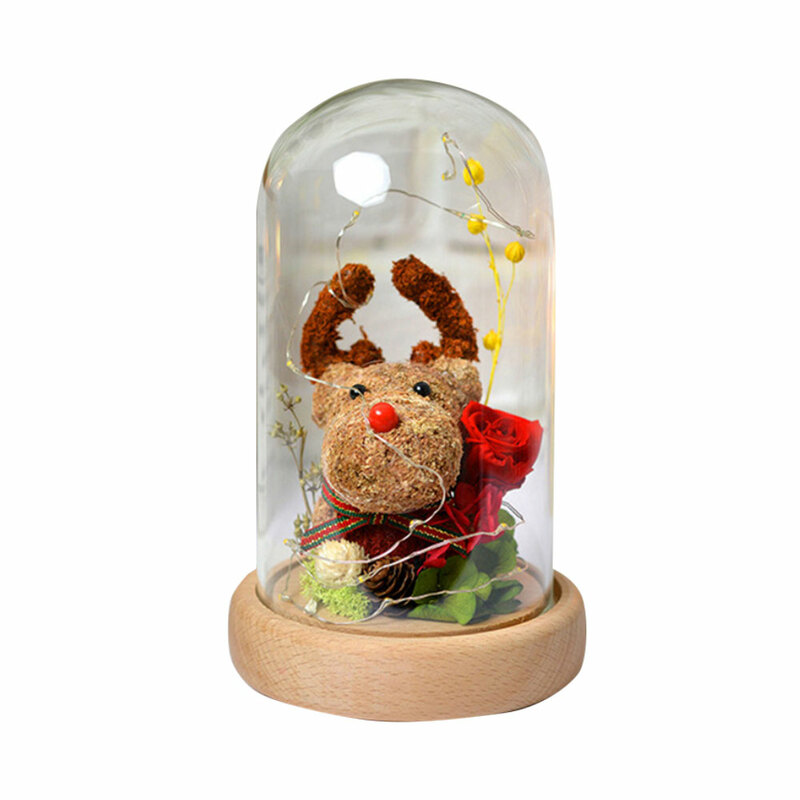 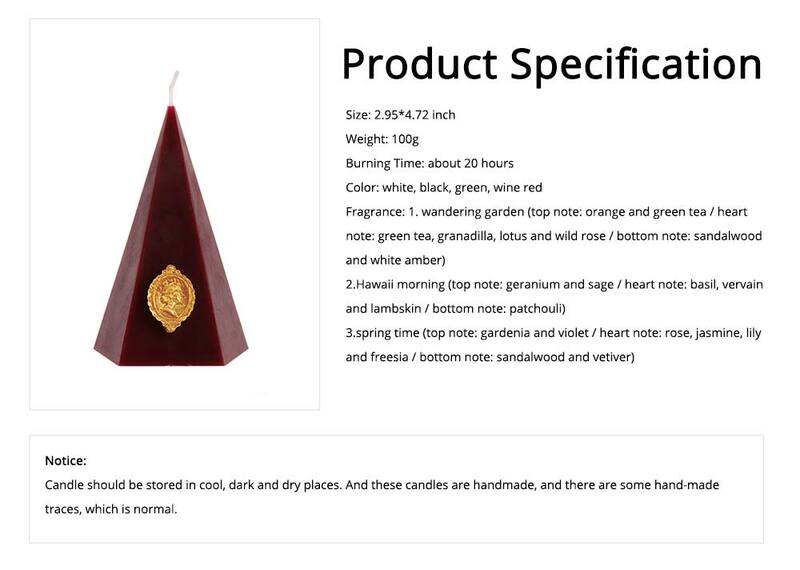 And these candles are handmade, and there are some hand-made traces, which is normal.